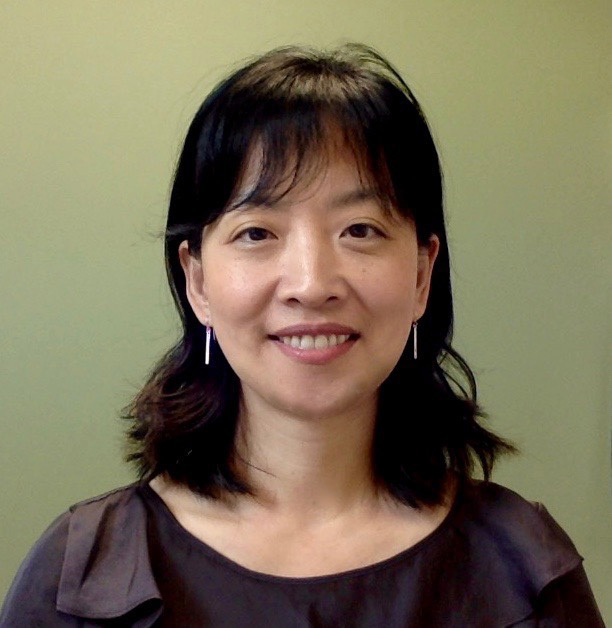 H. Nina Kim, MD, MSc, is an Associate Professor of Medicine and Adjunct Associate Professor of Global Health at the University of Washington (UW). She is the Director of the Madison HIV/Hepatitis Coinfection Clinic at Harborview Medical Center in Seattle. 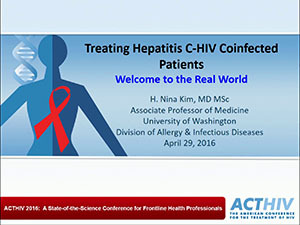 Select appropriate DAA therapy in HIV-HCV coinfected patients. H. Nina Kim, MD, MSc – no relevant financial relationships to disclose.